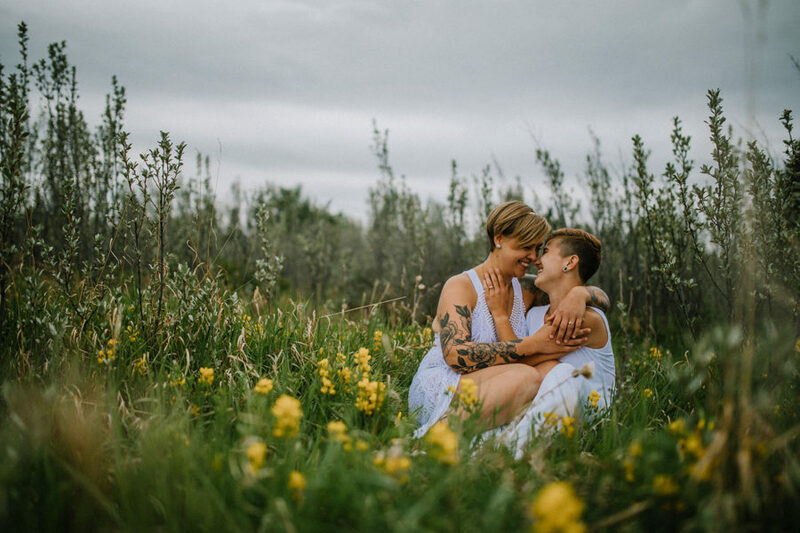 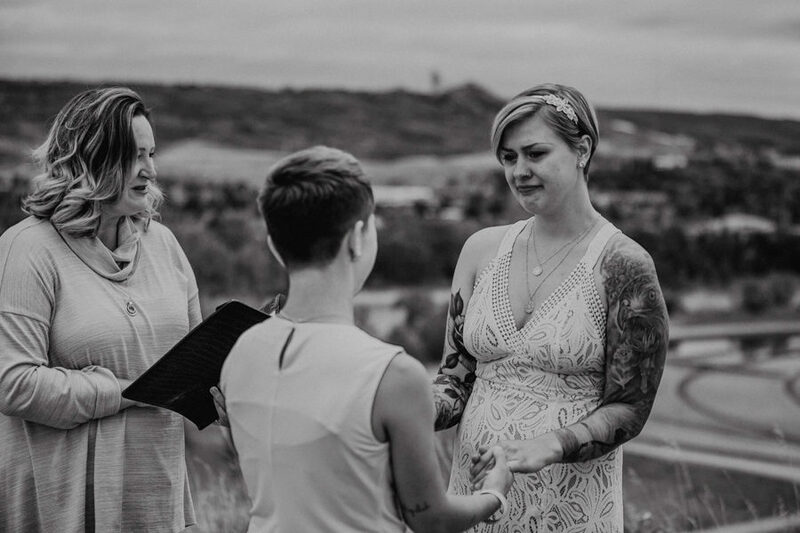 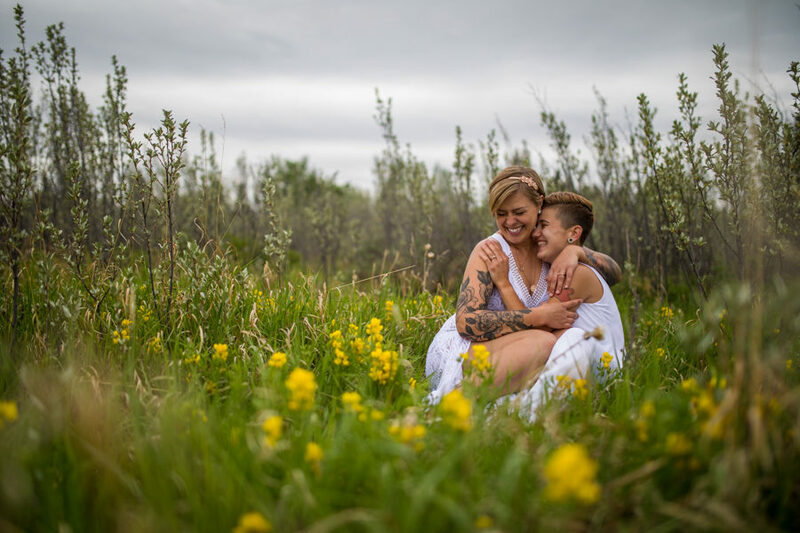 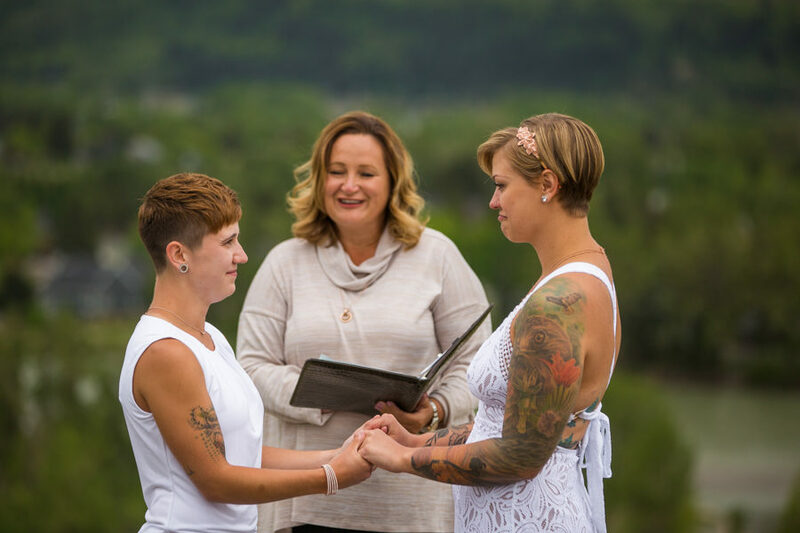 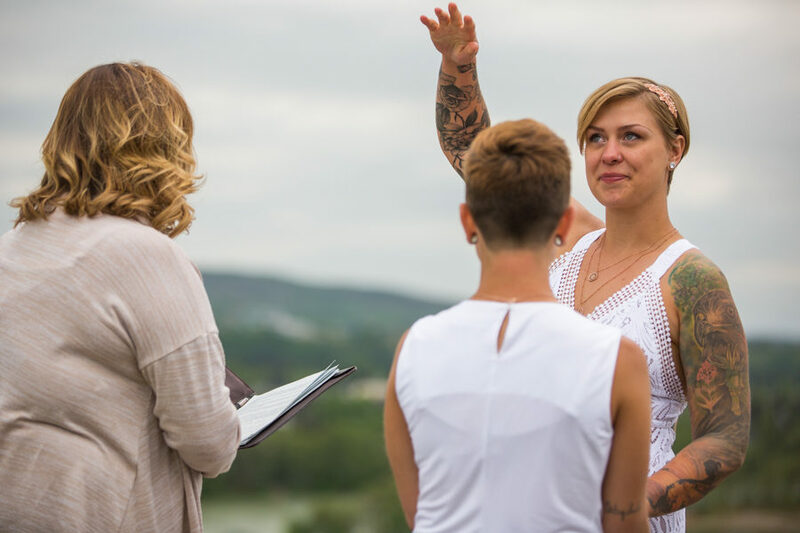 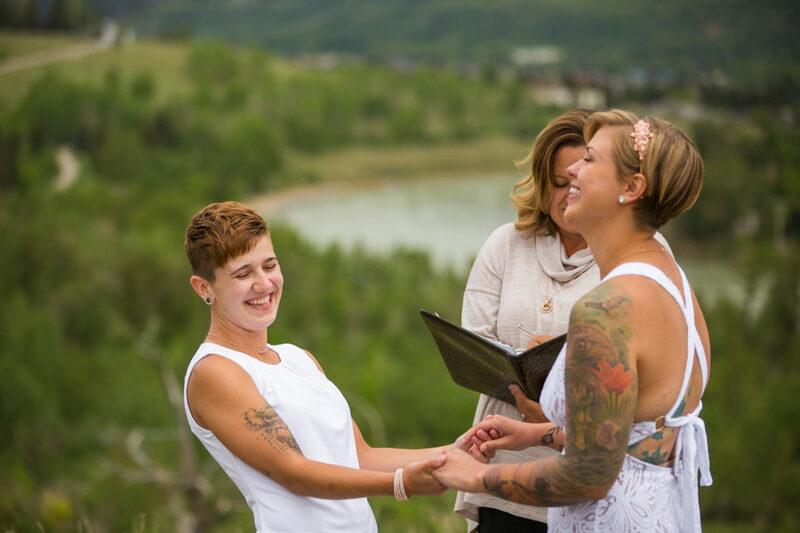 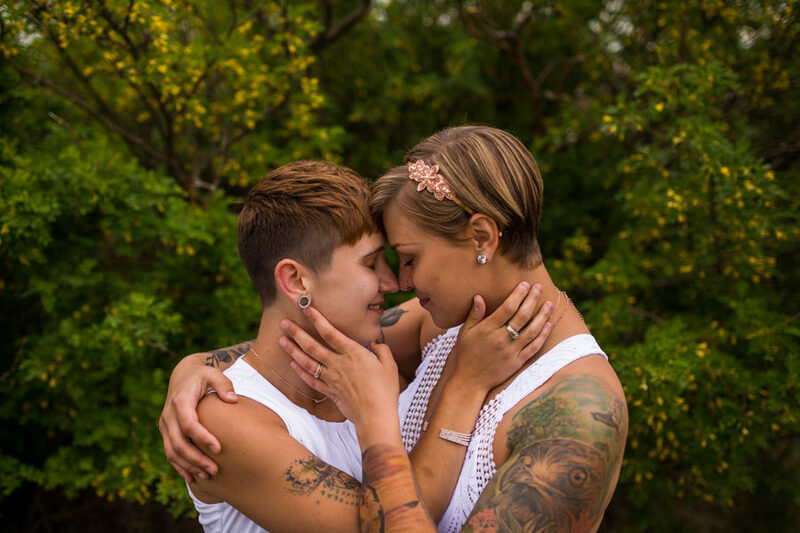 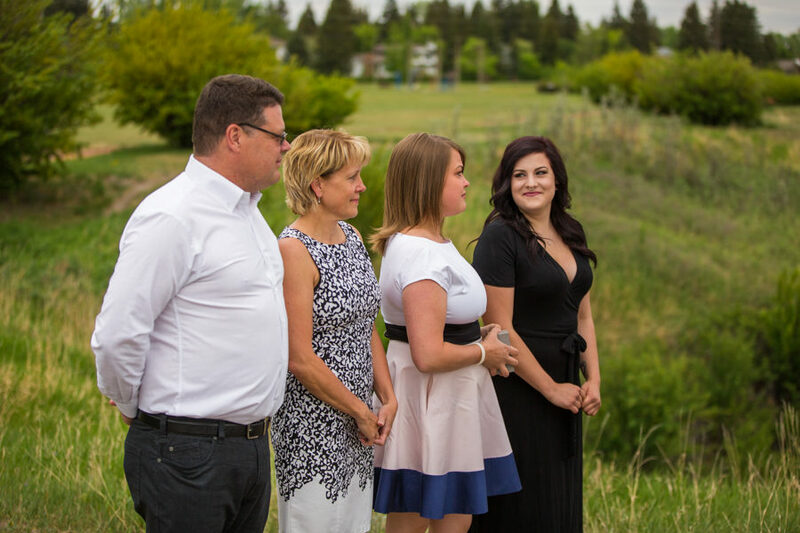 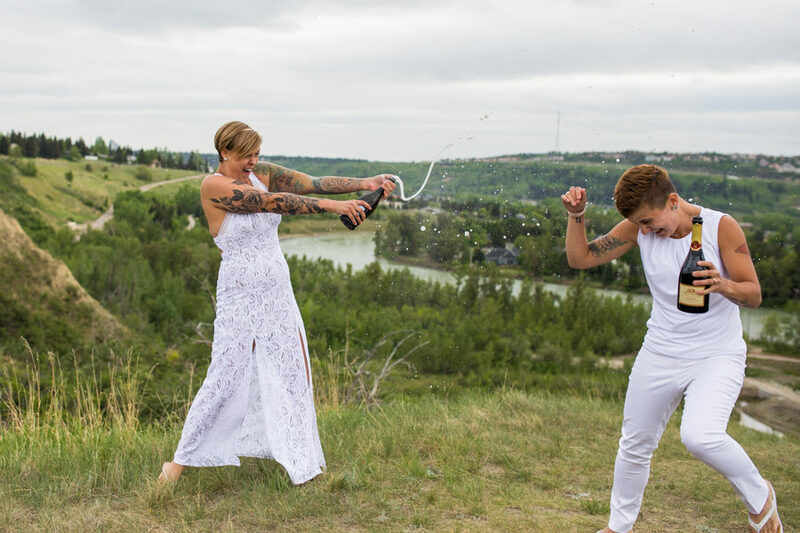 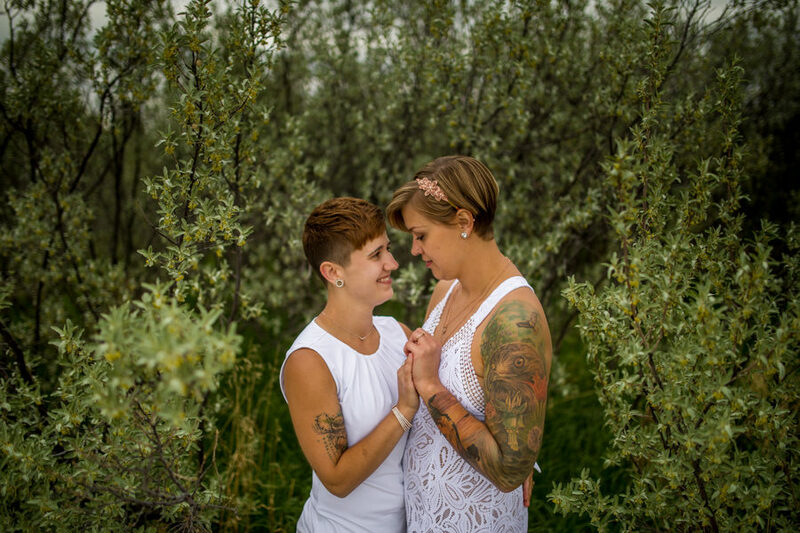 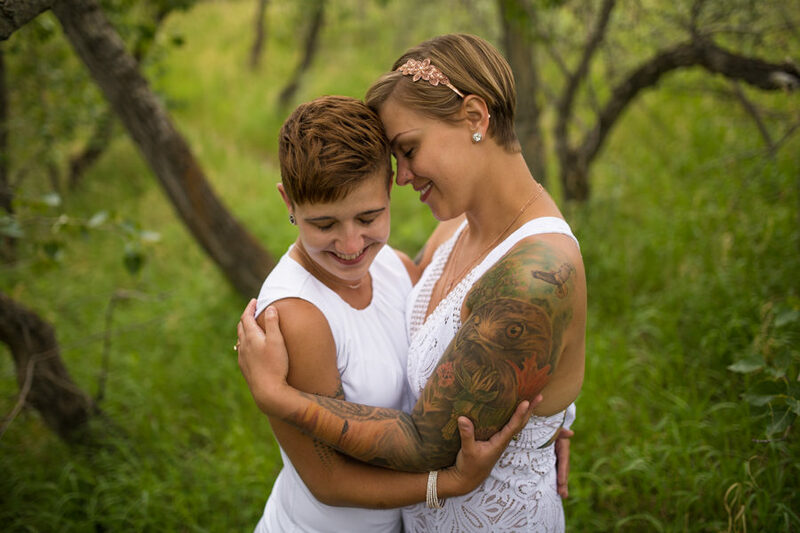 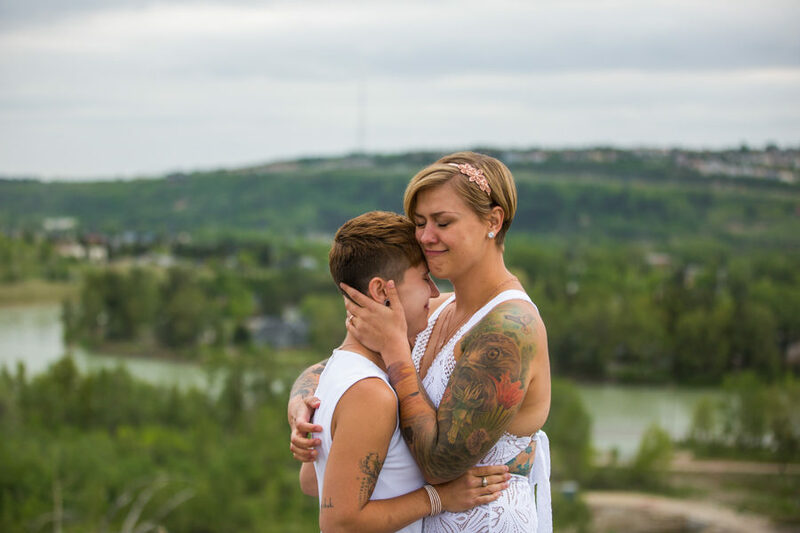 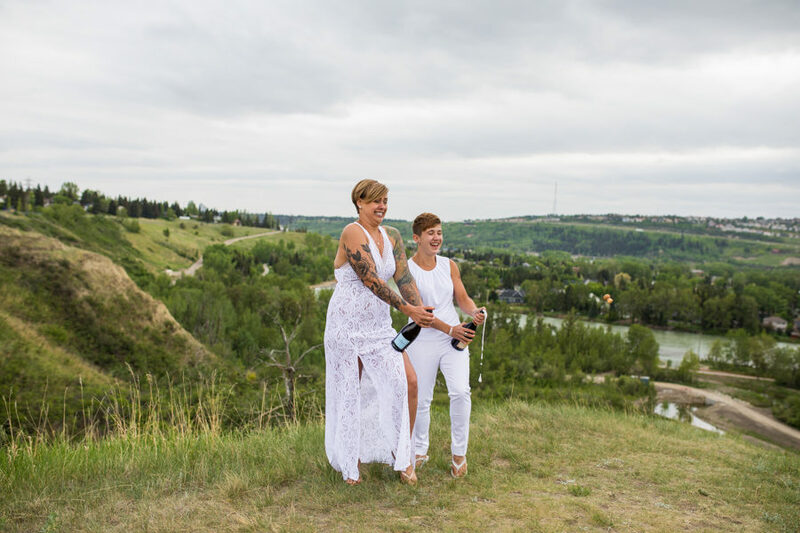 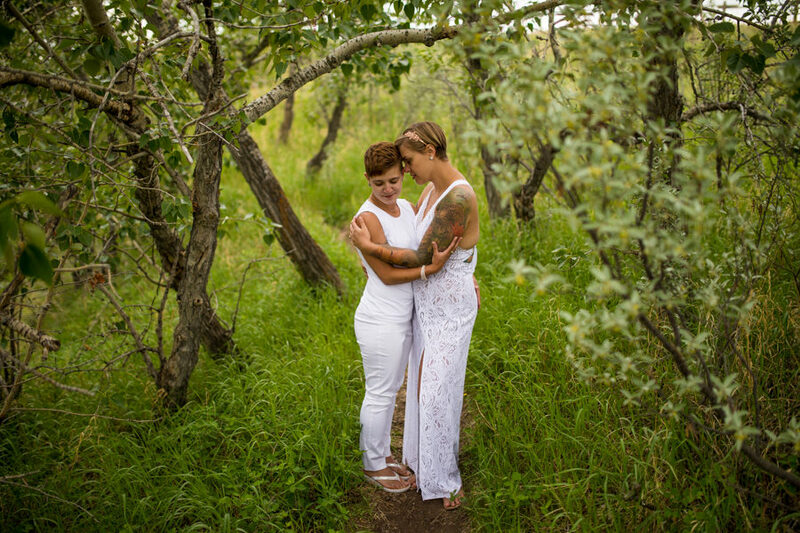 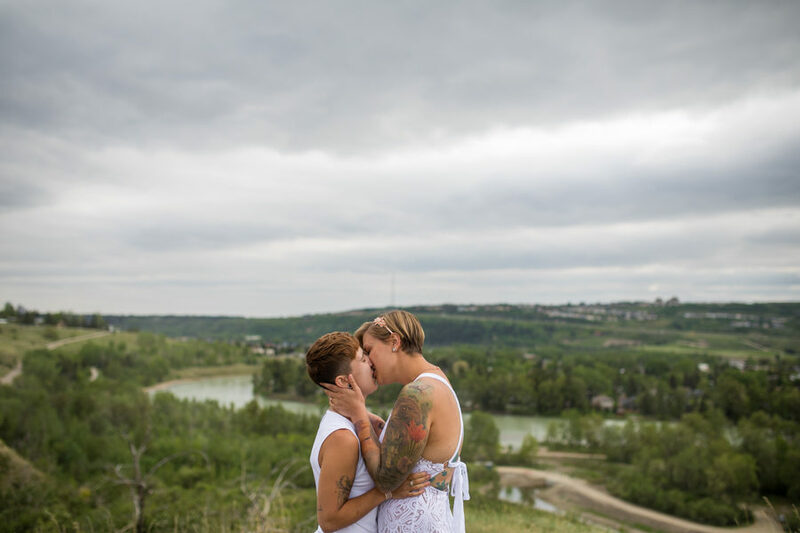 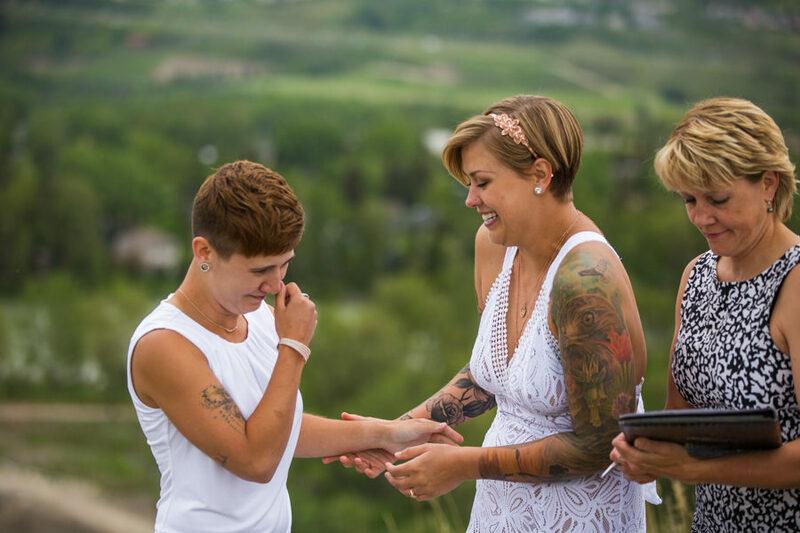 These two wonderful humans wanted to share and intimate and highly personal elopement in Calgary Alberta. 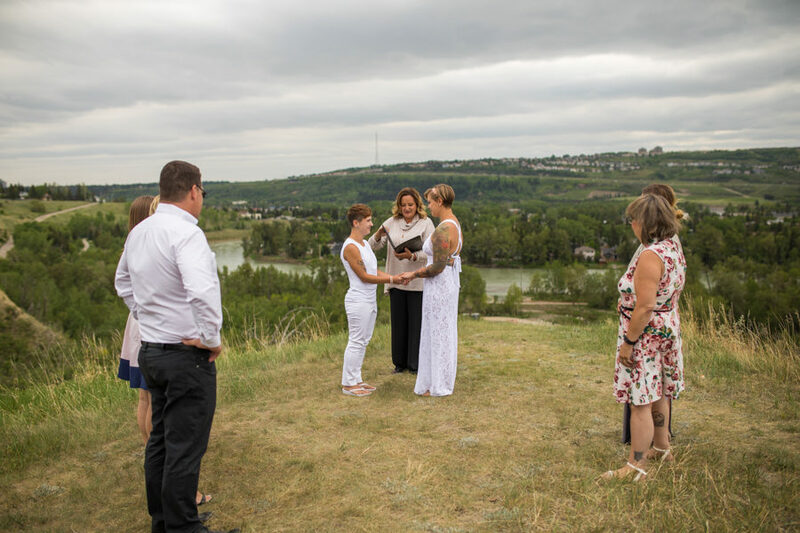 Joined by immediate family and our wonderful wedding commissioner Tamara Jones we celebrated love for all and the vows of the to beautiful women. 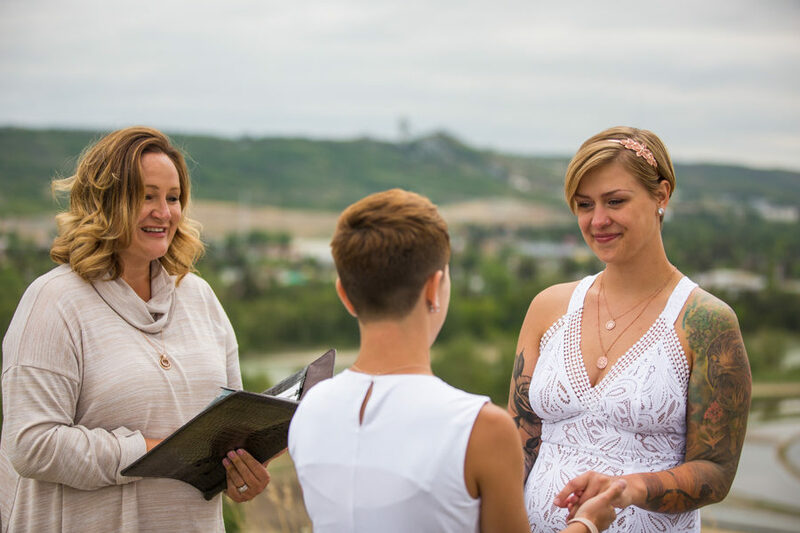 I love elopements and the personal touches you can apply to such a small ceremony. 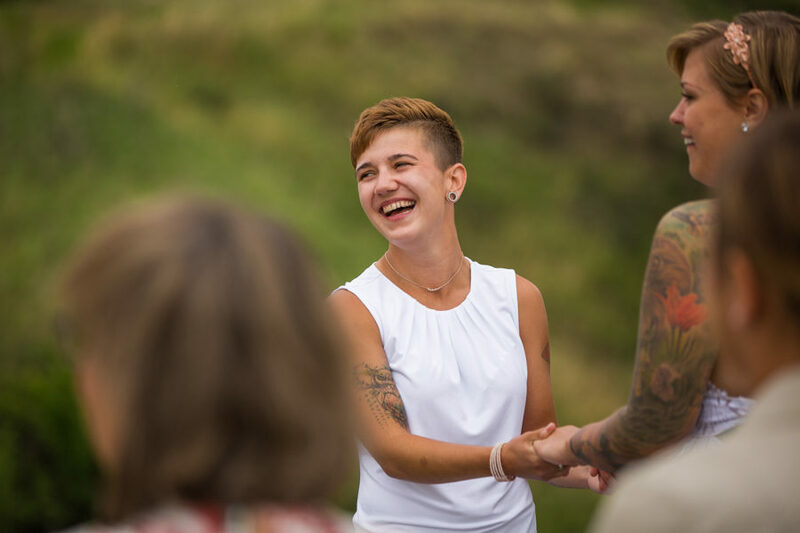 It isn’t always about the big show but more the tiny moments shared intimately with a small group of people. 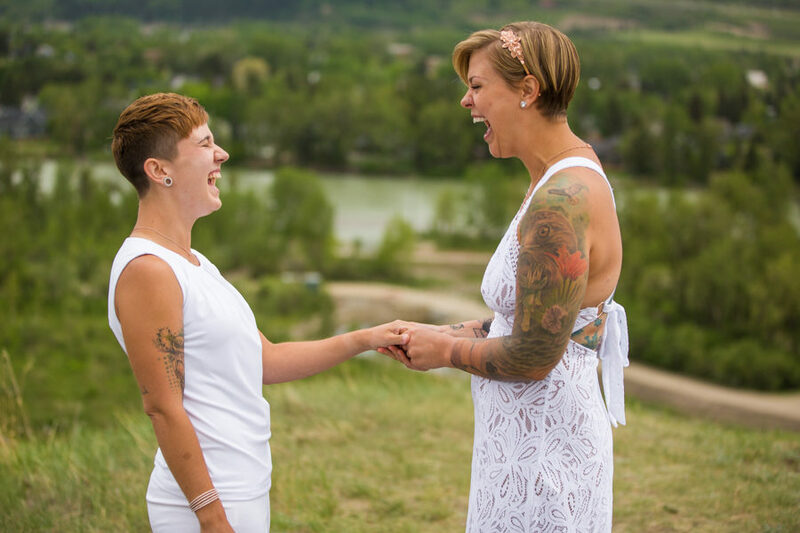 The celebration of all love should be respected and honoured no matter what our own personal vision may be. 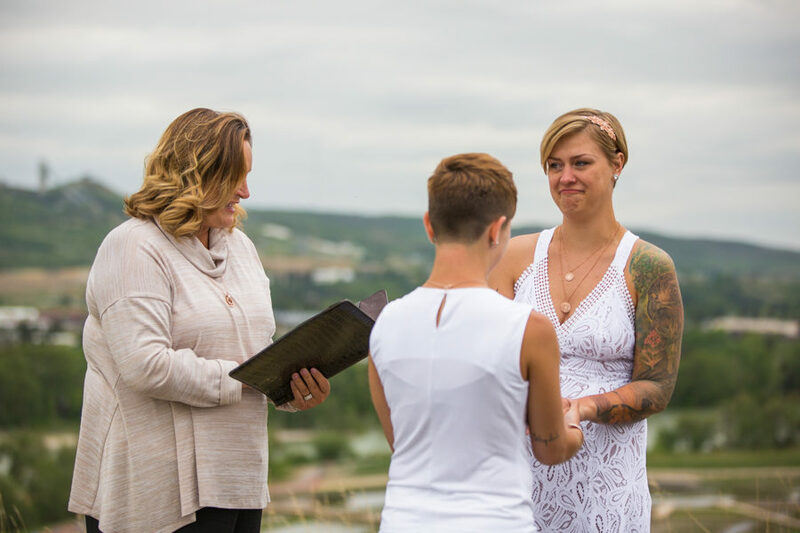 Congratulations to the two women and the marriage they will share.